A Daily Prescription to Rid Yourself of Shame! Ever feel embarrassed? Shame. (Obvious). Ever feel like your voice does not matter? Ever feel judged for your personal choices? Shame. How about finances? Feel judged for what you have? Shame. And your appearance? Think you are not enough? Shame. Shame is operating in our culture continuously. We might not recognize its presence because it is all we have ever known. Through manipulation and sometimes displaced shaming, we receive it unknowingly. It influences our minds and condemns us. 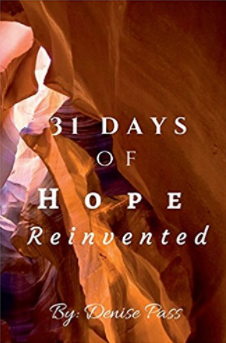 What if we could see shame through a different lens and be set free? We can. 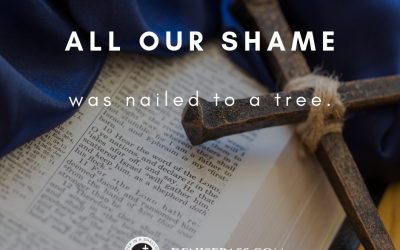 Come and explore the biblical principles to being shame free. 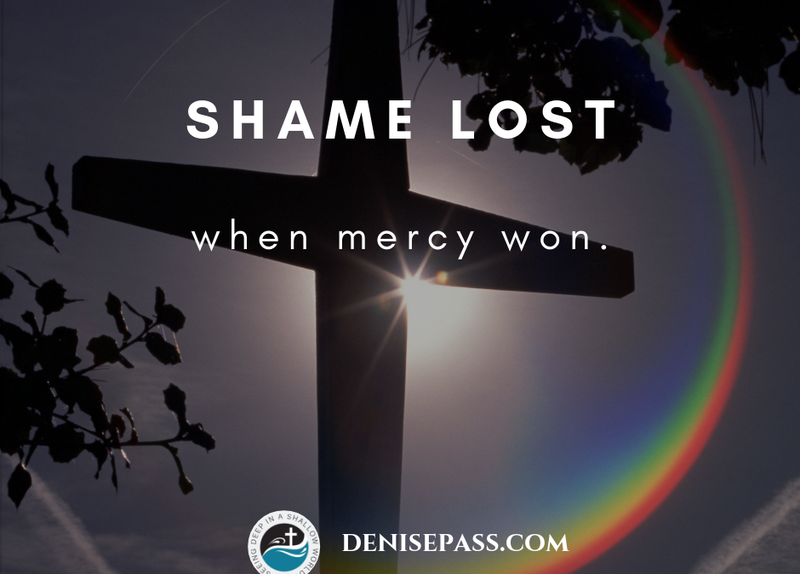 Discovering the roots of shame in our lives stops its reach once we expose shame’s lies. Shame lost when mercy won. 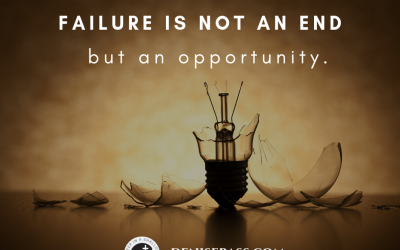 Failure is not an end but an opportunity. 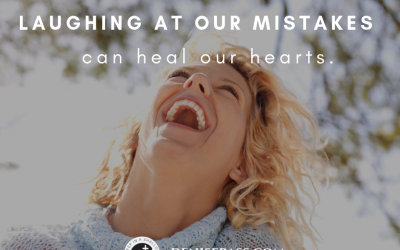 Laughing at our mistakes can heal our hearts. 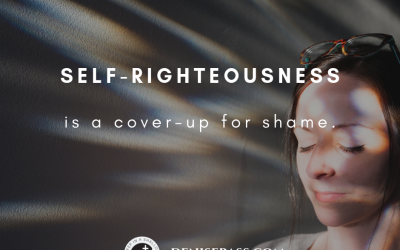 Self-righteousness is a cover-up for shame. 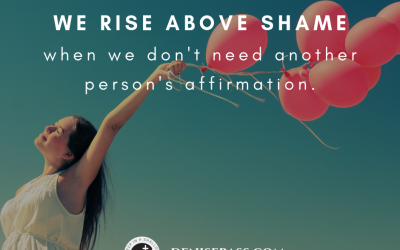 We rise above shame when we don’t need another person’s affirmation. Don’t think you’ve got shame? You might be surprised. 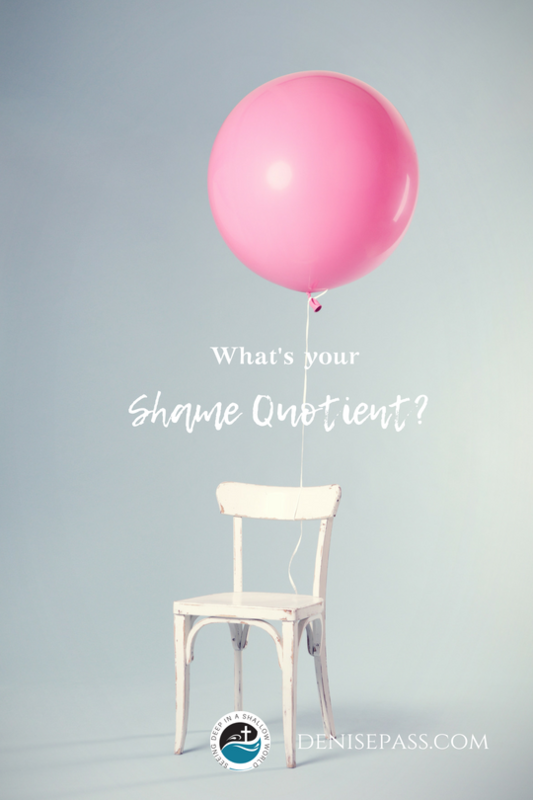 Take the shame quotient quiz now to see your level of shame.